Delux uses polycarbonate that are imported from Europe, Korea and Taiwan, as well as locally manufactured polycarbonate to suit different customer needs. 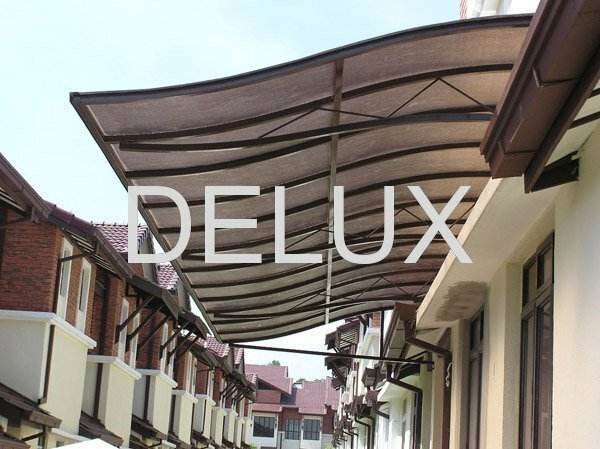 Unbelievable price on Roofing System in Bandar Baru Salak Tinggi (Malaysia) company Delux Structural Works, Sdn. Bhd..